Which Muscle/Pony Car Do You Want To See Revived? Like the title says. 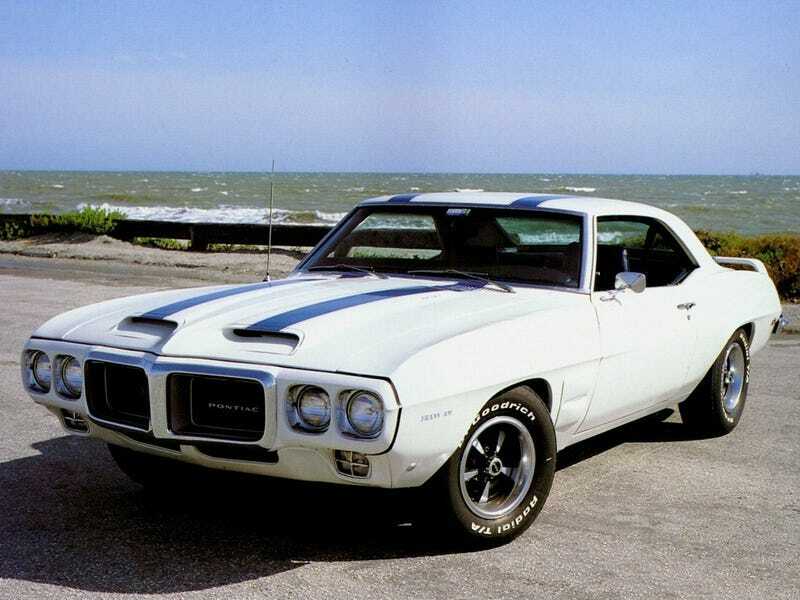 I vote for the Firebird. Even if it would be based on the Camaro underneath and if it followed the letters "Chevrolet", it's infinitely cooler than the Camaro.